The world is being told that the Brussels EU political construct is the realization of the century-old dream for Europe to unite in health, peace, and prosperity. In reality, the opposite is true. 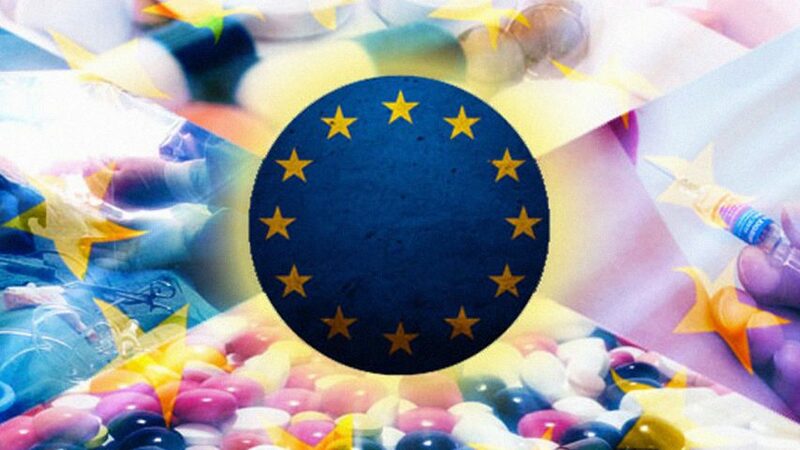 The Brussels EU is the global politburo for the Pharma Cartel and its gigantic ‘Business with Disease’ – one of the greatest organized frauds in human history. While this Cartel parades itself as the sole provider of health for the people of the world, its entire existence is built on the maintenance, expansion and invention of diseases as markets for its patented drugs. The continuation of the pharma drug business – the annual sales from which now exceed one trillion dollars – is not possible in a democracy. This explains why the Brussels EU was not designed as a democratic structure. Its executive body, the EU Commission, is a totally unelected institution that was deliberately established to promote and protect the fraudulent ‘Business with Disease’ on a global scale. Contrary to the claims of its political stakeholders, the Brussels EU model for Europe is designed around a corporate dictatorship and is utterly incapable of reform. Our not-for-profit Foundation fully supports the idea of a united Europe, but only in a democratic form. Our vision is for a ‘Europe for the People, by the People’ in which natural preventive healthcare approaches make possible the elimination of diseases that currently kill millions of people worldwide every year. This vision cannot be achieved under the dictatorial Brussels EU. After its dictatorial Lisbon Treaty was signed in December 2007, the Brussels EU immediately stepped up plans to enforce the draconian ‘Nutrition and Health Claims Regulation’ it had passed the previous year. The text of this law was purposely designed to restrict promotion of the lifesaving properties of micronutrients. From over 44,000 nutrition and health claims that were originally submitted to the Brussels EU under the ‘Nutrition and Health Claims Regulation,’ as of 29th June 2017 a mere 261 had been authorized for use. Apparently, the Brussels EU wants to ban mention of over a century of research and scientific discoveries about vitamins and other essential micronutrients. 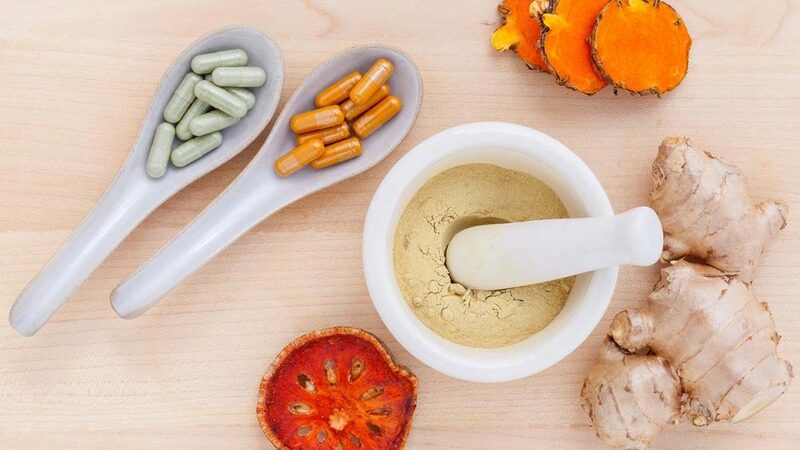 Given its growing influence at the global level in bodies such as the Codex Alimentarius Commission, dismantling the Brussels EU is now essential towards ensuring that nonpatentable natural health therapies become freely available in all countries worldwide. Otherwise, at the behest of the Pharma Cartel, access to – and knowledge about – such therapies will increasingly be subject to restrictive legislation and draconian regulatory controls across the entire planet.